We have been the authority in the spread’s category since 1871, which gives us unmatched experience, know-how and inspiration. Today, Upfield is the #1 producer of plant-based spreads globally and we continue to push the boundaries into this new era — with more natural ingredients and processes that deliver healthier products that are both great tasting and have superior quality. Flora believes plants are the future. Flora blends nutritious seed oils to offer a range of spreads that give you and your family all the benefits of plant goodness with the taste people love. 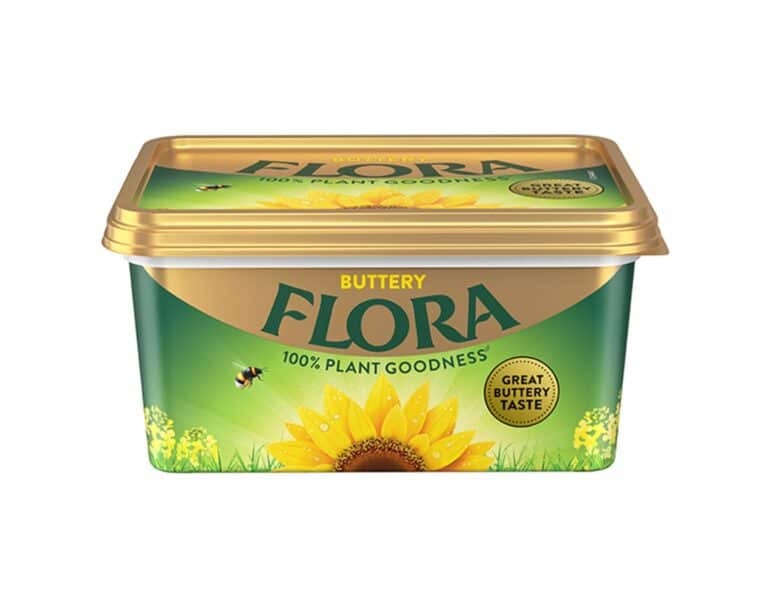 100% of the oils in Flora come from nutritious seeds such as sunflower, linseed and rapeseed, making all Flora spreads rich in omega 3 and at least 60% lower in saturated fat than butter. 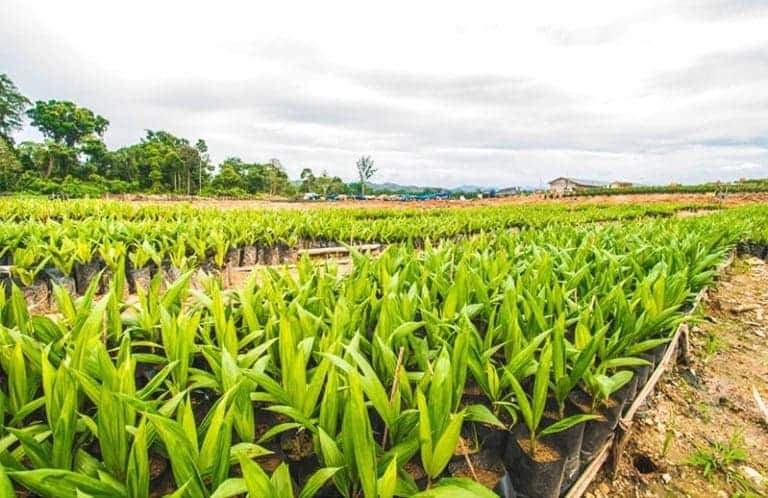 In some markets around the world Flora is 100% plant goodness with no dairy because we believe plants are our future. Rama believes that keeping things simple and practical is good. Just like preparing tasty food in a simple and practical way every day. It’s the reliable and trusted support in the kitchen and at the table. 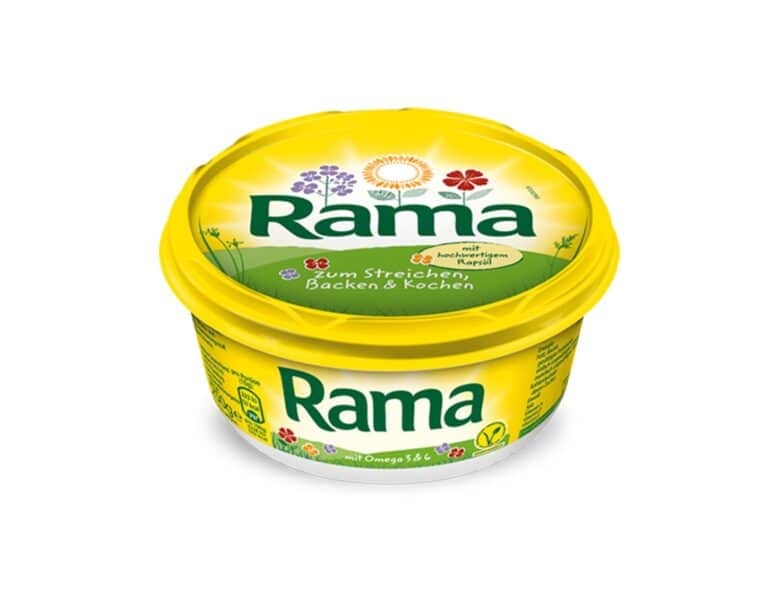 Rama offers a wide range of products from plant-based spreads to spreadable butter to cream alternatives, combining the best of both worlds – Rama plant oils with selected dairy ingredients for best taste and performance in the kitchen. 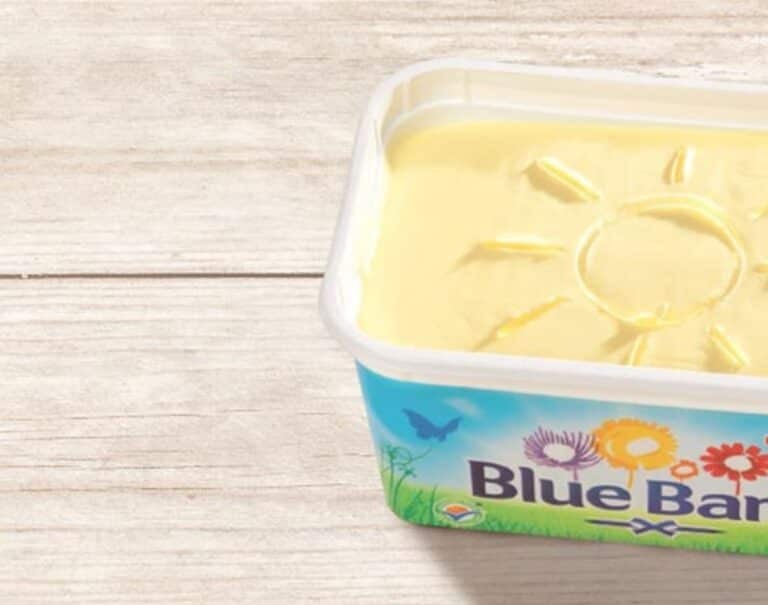 Blue Band spread has been carefully made for the growth and development of children and can be an important part of a balanced diet and healthy lifestyle. Blue Band is a blend of selected pure vegetable healthy fats and important vitamins that deliver essential fats to the body – which the body requires for growth and development but cannot produce. Country Crock slow churns the highest quality plant-based oils to create its delicious taste. Our spread contains only real, simple ingredients – never anything artificial – so you can feel good about using it for your family every day. 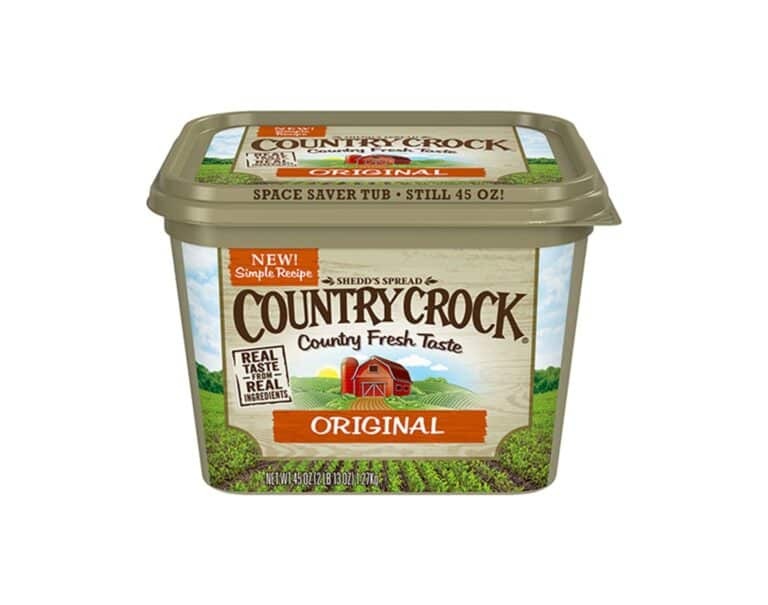 Country Crock is mom’s ally in making food that she feels great about serving to her family. Our Lätta product line is sold primarily in Sweden and Germany and offers a range of spreads that have a fresh taste and are light on the body. Flora ProActiv stands for cholesterol lowering. Our products contain plant sterols which have been clinically proven to lower your cholesterol. Becel believes plant are the future. Our products are made of specially blended plant based oils which make our products naturally rich in Omega 3 which is good for the heart. With 70% less saturated fat than butter, I Can’t Believe It’s Not Butter provides unbelievable taste in spread, spray, and stick forms. 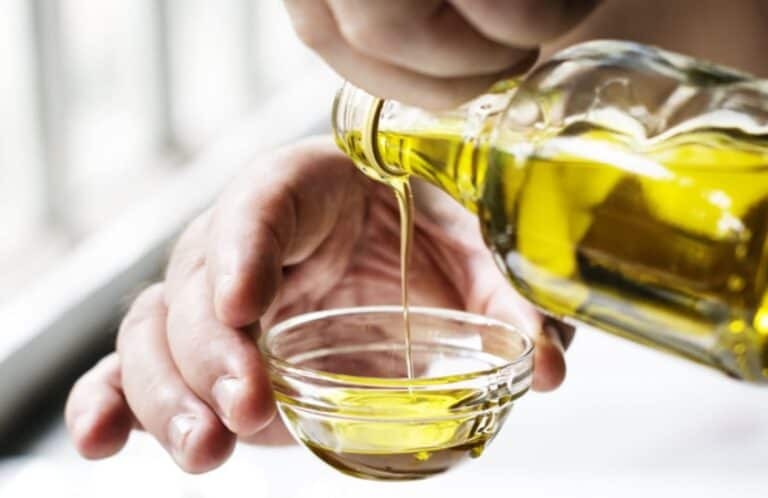 Our spreads’ deliciousness comes straight from the source – real plant-based oils such as soybean oil – and they taste so good because we use real, simple ingredients such as a blend of plant-based oils, purified water, and a pinch of salt. Upfield Professional is our food service business serving the restaurant, hotel, bakery, and canteen industry. 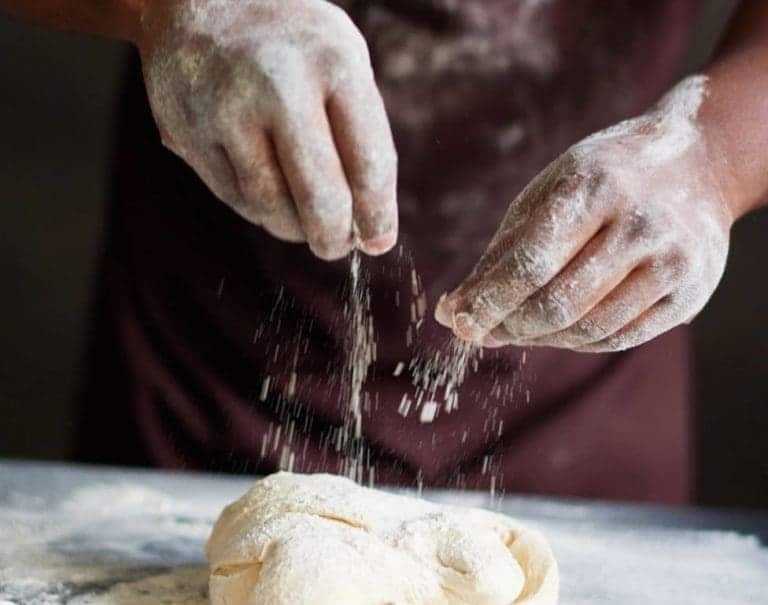 Our chefs develop ingredients, products and services that help professionals create delicious food, and manage the complexity and budget constraints of modern catering. Since 1871, we have been a leader in the plant-based spreads industry.